What is Carbon Dioxide Laser Skin Resurfacing? A plastic surgery procedure, carbon dioxide laser skin resurfacing involves the use of a laser to smooth the surface of the skin. Carbon dioxide laser skin resurfacing is utilized in cases of skin blemishes, warts, birthmarks, wrinkles, acne scars, unwanted tattoos and enlarged oil glands. Anti-aging skincare products may be used as a non-surgical approach. Surgical alternatives to carbon dioxide laser skin resurfacing include fat grafting, face lift, thread lift, injection therapy, dermabrasion, microdermabrasion, collagen replacement therapy, chemical skin peel and erbium-type laser skin resurfacing. Carbon dioxide laser skin resurfacing may be performed under local anesthesia with sedation. Possible risks following carbon dioxide laser skin resurfacing include infection, redness, swelling, scarring, stinging, itching, infection and a negative reaction to the anesthesia. It is also possible for the skin to darken and for the area to heal slowly. The prognosis for a positive end result following carbon dioxide laser skin resurfacing is good. 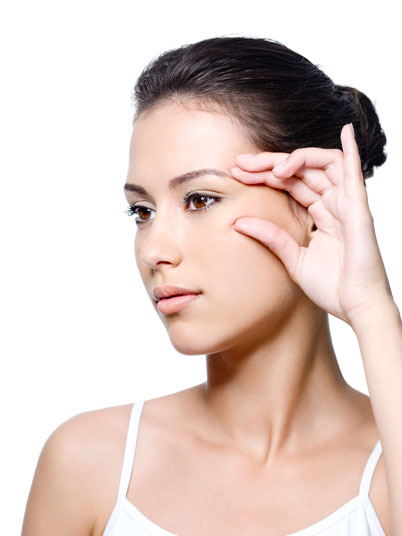 The total recovery time following carbon dioxide laser skin resurfacing is two to three weeks.